George Perez will be a guest artist at the April 29 - May 1, 2016, Indiana Comic Con at the Indianapolis Convention Center! George is one of the most celebrated comic creators of all-time! 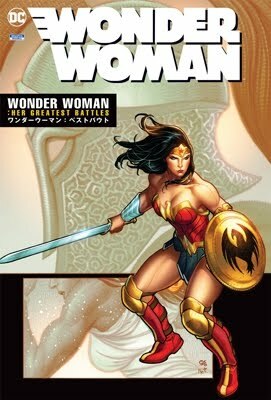 Since the 1970's, George has illustrated beloved, classic storylines in such titles as: JLA/Avengers, New Teen Titans, Wonder Woman, Infinity Gauntlet, Avengers and many more. The turnout to meet George at the debut Indiana Comic Con was so immense, that we know many fans didn't get to meet him--so here's a second chance! Attending Saturday and Sunday only.